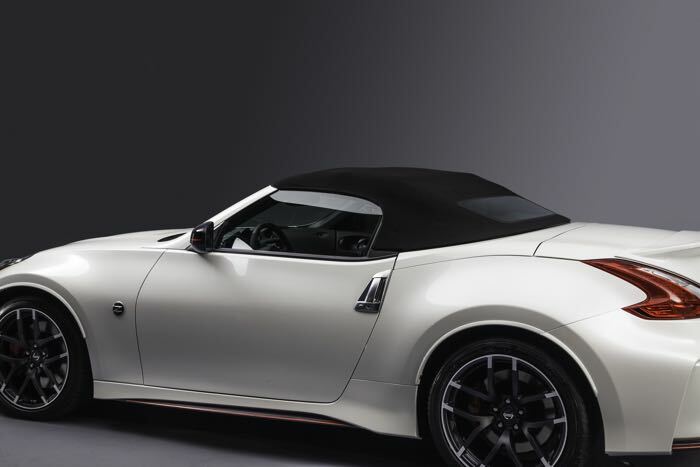 Nissan has shown off a new concept car at the Chicago Auto Show, the Nissan 370Z NISMO, which comes with a 3.7 litre V6 engine. 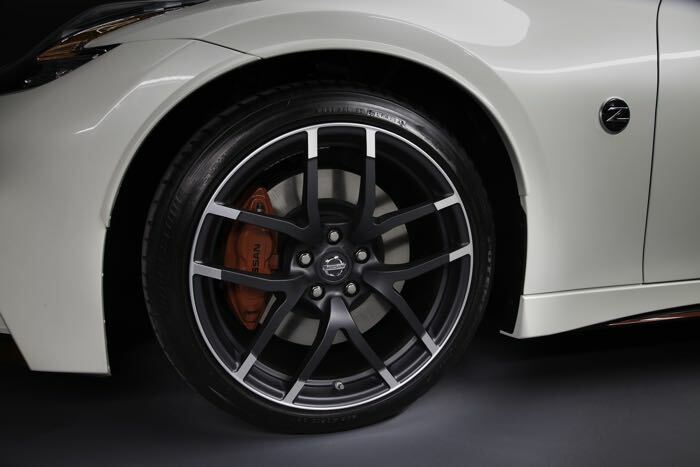 The 3.7 litre V6 on the Nissan 370Z NISMO has 350 HP and this new concept car also comes with NISMO tuned suspension. NISMO is always looking to expand on the brand. 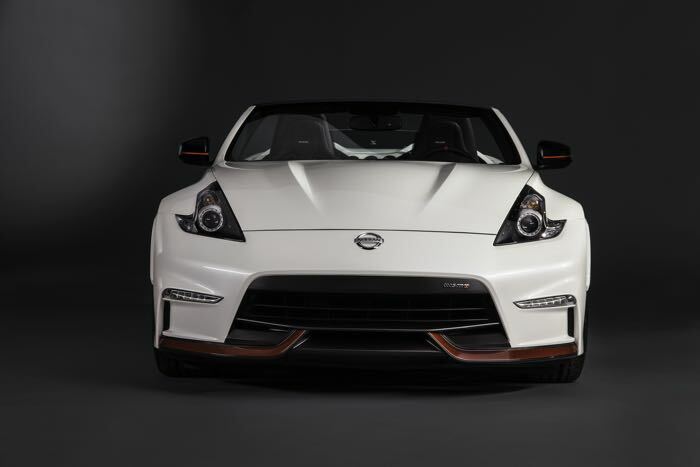 At the 2015 Chicago Auto Show, the 370Z NISMO Roadster Concept was unveiled, a one-off design study created to gauge market interest in an ultimate factory Z® Roadster. 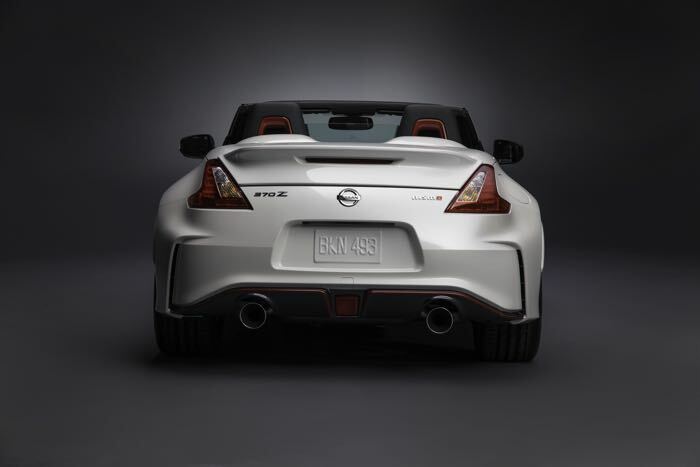 Designed to provide the best of two worlds – the open-air driving exhilaration of a standard 370Z Roadster and the racing-inspired style and performance of a 370Z NISMO Coupe – it features unique engine, suspension, exterior and interior features versus standard Nissan 370Z Roadster models, including a 350-horsepower 3.7-liter V6 and NISMO-tuned suspension.